We have been lucky to have had the fortune of so many bright, talented and successful people as members of our lab. It is always sad to say goodbye, but there's always the opportunity for future collaboration! Bruno was a PhD student studying Gomidesia. Bruno is a taxonomist and has experience with the northern Atlantic Forest flora with a special interest in the family Myrtaceae. He was a Ph.D. student at the Federal University of Pernambuco, Brazil. The focus of his thesis was on the phylogeny, biogegraphy and taxonomy of the Gomidesia clade (Myrcia s.l. ), under the main supervison of Dr. Marccus Alves and in collaboration with Dr. Luís Gustavo Souza, Dr. Eve Lucas and Dr. Alexandre Antonelli. Eder was a PhD student working on Neotropical Rubiaceae. 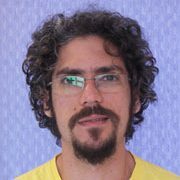 Eder was PhD student working on the Systematics and Biogeography of Neotropical Rubiaceae at the University of Campinas (UNICAMP) in Brazil, focusing on the genus Ladenbergia (Rubiaceae). He was supervised by Dr. André Simões in collaboration with our lab. Alexandre was a post-doc investigating the evolution of neotropical birds. Victor was a PhD student on the systematics of the genus Pavonia. Victor is a biologist with Bachelor’s degree in Biological Sciences (2009) from the Universidade Paulista, Brazil and a Master’s degree from the Postgraduate Program in Plant Biodiversity and Environment, Botanical Institute of Sao Paulo, Brazil (2013). He has experience in Botany and emphasises on phanerogams taxonomy, working mainly with the taxonomy of the family Malvaceae s.l. Two of his projects conducted as an intern at the Botanical Institute won prizes for the best scientific initiation work and the Frederico Carlos Hoehne prize, repectively. Until his Master’s, Victor worked with four genera of Malvaceae s.l. (Malvoideae and Byttnerioideae). 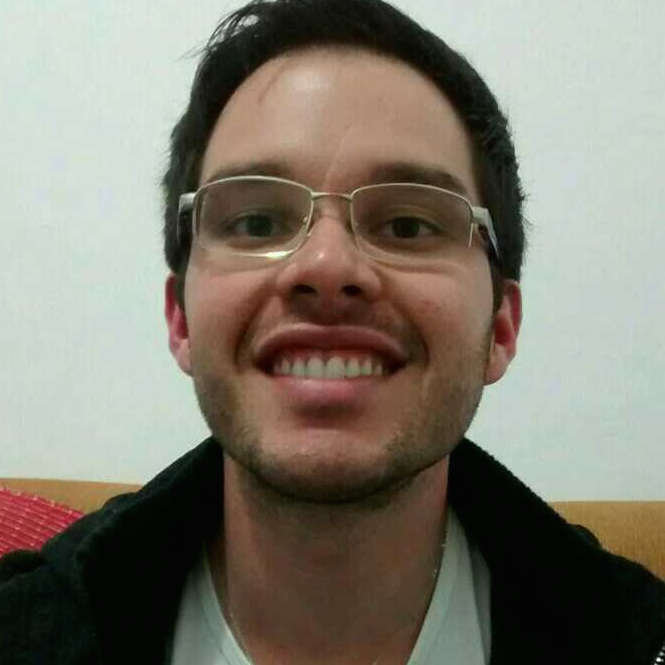 In 2014 he began to attend the PhD Program in Biotechnology at the University of Mogi das Cruzes (UMC), São Paulo, Brazil, focusing on Systematics of the genus Pavonia (another genus of Malvaceae, Malvoideae), under the supervision of Marília Cristina Duarte. He was a guest PhD student in the Antonelli group, under supervision of Alexandre Antonelli and Bernard Pfeil. He was enrolled in the ‘sandwich PhD’ program enabled by Ciências sem Fronteiras. Johannes was a software developer in the lab. Johannes developed the cataloging nature app, knowme.earth. Alessandra was a PhD student interested in the taxonomy of Rubiaceae. Alessandra has experience with taxonomy of Rubiaceae. She did a PhD in the National Museum of the Federal University of Rio de Janeiro (Brazil), under the supervision of Dr. Ruy José Válka Alves and co-supervised by Alexandre Antonelli, working with Taxonomy, Phylogeny and Biogeography of Remijia (Rubiaceae – Cinchoneae). Boni was a PhD student on biogeography of the Caribbean. Boni is a Spanish biologist who received her MSc degree in Biodiversity and Taxonomy of plants from the University of Edinburgh (UoE)/Royal Botanic Gardens Edinburgh (RBGE). 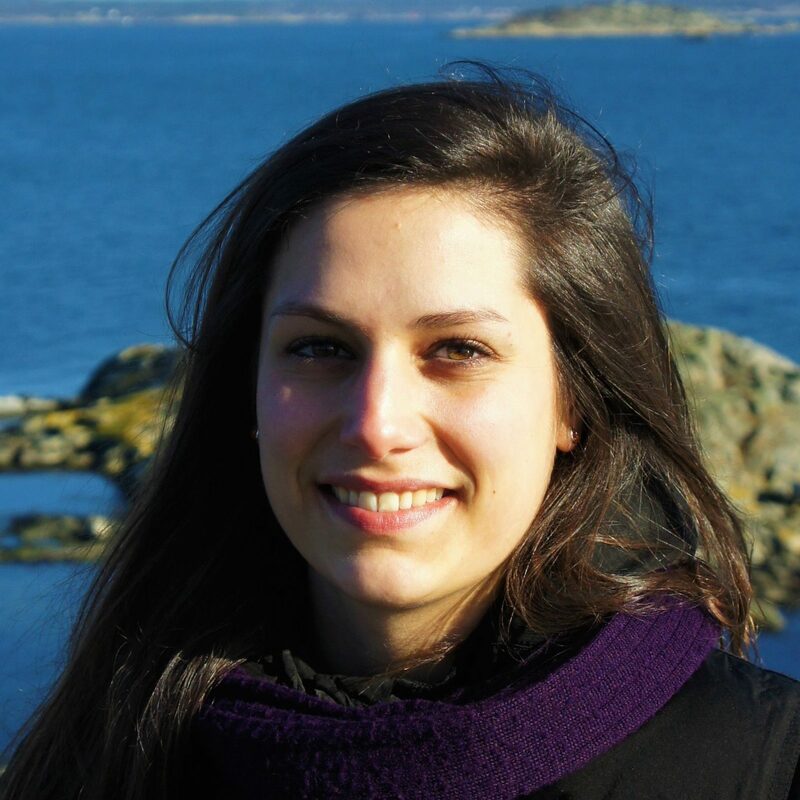 She is currently a PhD student at Memorial University of Newfoundland (MUN), Canada under the supervision of Julissa Roncal and co-supervised by Alex Antonelli in Gothenburg. Her studies aimed at elucidating biogeographic patterns in the geological and ecological complex region of the Caribbean using phylogenies, to understand the endemic flora assembly of the region. As a case study she looked at the systematics and biogeography of a Podocarpus lineage. Mats was a collaborator with a particular focus on bioinformatics. Mats defended his thesis entitled “Phylogenetic and Phyloclimatic Inference of the Evolution of Potentilleae (Rosaceae)” at the University of Gothenburg in 2010. He then did a post-doc at Paul Jarvis Lab, University of Leicester, where he investigated the origin and evolution of chloroplasts. He acted as aa bioinformatician at the Department of Biological and Environmental Sciences and regularly collaborated with our group on bioinformatic projects. He left the group to pursue his own research and set-up his group to study genome evolution. María was an MSc student studying leaf-nosed bats and pepper plants. 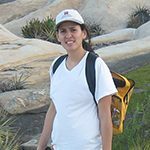 María was a biologist from Guatemala and conducted her Master’s in the International Applied Ecology program IMAE. She is curious about mutualistic interactions, specially the ones implying generalist species. Her background in Ecology started with her bachelor studies in Guatemala where she investigated the populations genetics of stingless bees in the cloudy forest. She also has been involved in several projects about bat conservation, with special focus on frugivorous bats. Having guatemalan’s great biodiversity as natural laboratory and learning about diverse ecosystems trough her master inspired María to investigate biogeographic patterns in the Neotropics. María conducted her Master’s thesis in the Antonelli Lab investigating the role of non-specific mutualism on ecological speciation. Her research model included the non-specific mutualistic interaction between leaf-nosed bats and pepper plants and the phylogeographic analysis of this interaction which is key for forest regeneration. Fabien is an evolutionary biologist interested in macroevolution and historical biogeography. Fabien is an evolutionary biologist who aims at understanding the origins and evolution of biological diversity. In particular, he is interested in macroevolution and historical biogeography of global patterns in biodiversity such as latitudinal diversity gradients, regional patterns like in the Neotropics and the Indo-Australian Archipelago, and ﬁne-scale patterns such as island biogeography. Fabien aims to tease apart the main evolutionary and ecological processes that have shaped current patterns of biodiversity over macroevolutionary time scales. Fabien is currently employed as a post-doc at the Department of Biological Sciences (University of Alberta), Edmonton, Canada. From January 2016, he started a position as a permanent researcher at CNRS, France. Climbiê Ferreira Hall is a Brazilian biologist and received his bachelor degree at the Universidade Federal de Goiás, Brazil, and his Master degree in Ecology and Evolution at the same University. He finished a PhD in Plant Biodiversity and Enviroment at the Instituto de Botânica, supervised by Fábio de Barros. 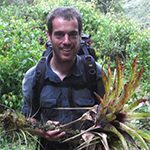 He has used Next Generation Sequencing and molecular phylogenies as tools to study the biogeographical and evolutionary patterns of Neotropical orchids. He focused on the subtribe Zygopetalinae producing a new phylogeny for the subtribe, specially of the Zygopetalum complex and working with species delimitation within the genus Koellensteinia. Lovisa was a PhD student working on the phylogenetics of orchids. Lovisa carried out phylogenetic work on a genus of Brazilian orchids and estimated diversification times for the whole family Orchidaceae. She finished her PhD at Oslo’s Natural History Museum. Adam was an associated PhD student investigating the evolution of herbaceous plants. Adam was an associated PhD student from Charles University, Czech Republic. He has a bachelor in philosophy and a master in theoretical biology with a specialization in the comparison of frequentist and Bayesian statistics. His project investigated the evolution of herbaceous habit and ecological differences between herbs and woody plants. Orachorn was a PhD student interested in Thai Amorphophallus species. Orachorn did a PhD in the glucomannan contents of Amorphophallus species from Thailand, and developing molecular markers for species identification. Karin developed workflows for the SUPERSMART project. Karin did a MSc in biology working together with Rutger Vos to develop bioinformatic workflows needed for the SUPERSMART project. 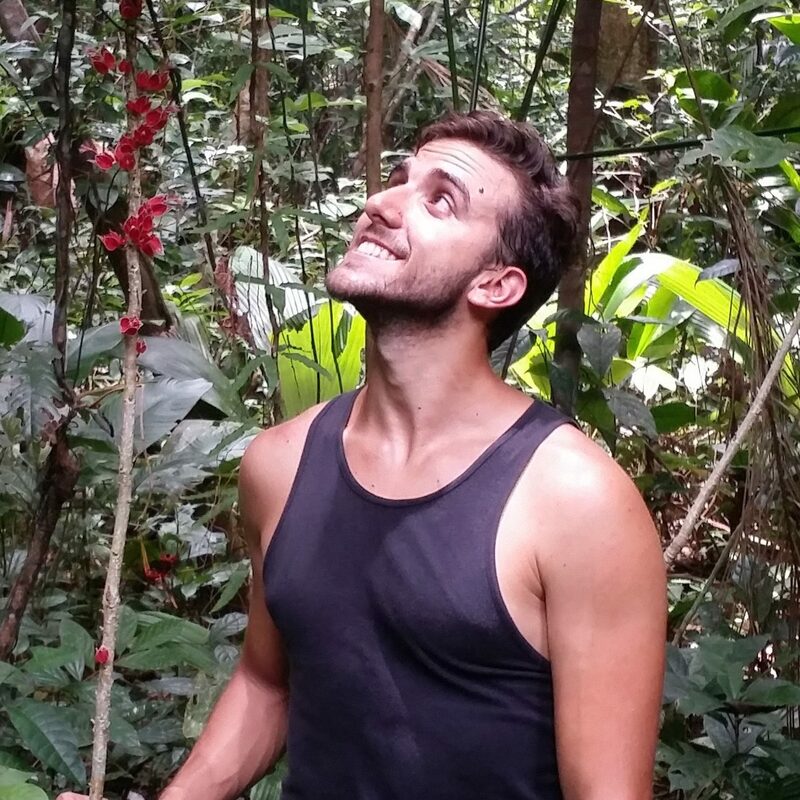 Francisco was a research assistant working on the phylogenetics of neotropical plants. Francisco did his Masters in Ecology, Evolution and Systematics at the LMU in Munich, Germany. 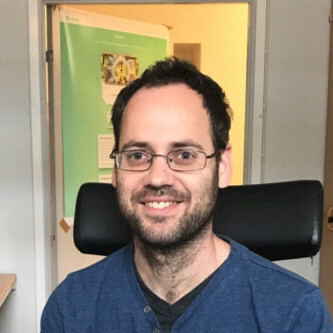 Francisco is broadly interested in evolutionary biology and his main interests lay in phylogeography, population genetics, and behavioral ecology. 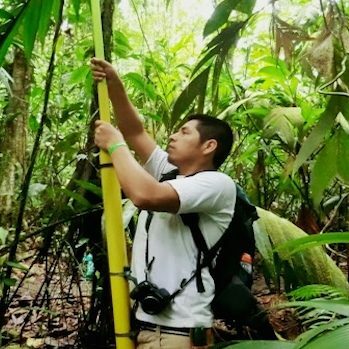 Francisco is a research assistant in the Antonelli lab in Santander, Colombia and is working on DNA sequencing, phylogenetic community structure, and diversification rates of neotropical palms. Francisco is also collaborating with other projects addressing the evolution of neotropical mammals from the Caviidae family in South America. Sofie was a BSc student studying threats to Amazonian biodiversity. Sofie did a BSc project reviewing the current threats to Amazonian biodiversity. Ivan was a PhD student studying the biogeography of the mountain forests. Ivan obtained a masters degree in Ecology and Natural Resources from Federal University of Ceará (UFC), Brazil. He was a PhD student at the University of Campinas (UNICAMP), Brazil and did a ‘sandwich’ internship in the Antonelli lab. Ivan collaborates with the Swedish Museum of Natural History. In his project, he addressed the evolutionary and biogeographical aspects of mountain forests of Northeastern Brazil, with a special focus on how past responses to climate changes affect plant distribution, migration and dispersal, phylogenetic and functional diversity. His main interest was in the use of floristic data and phylogenies to understand the biodiversity and diverse and particular patterns of the Neotropical region. Marcela was a PhD student interested in the taxonomy of Rubiaceae. Marcela has experience on different groups of plants. During her undergraduate studies she worked on Araliaceae (Hydrocotyle) of Brazil. Then during her MSc she became enthusiastic about the coffee family (Rubiaceae) whilst working on the Flora of Serra da Canastra – an area of the Brazilian Cerrado and Rocky Outcrops in Minas Gerais, Brazil. Her current interest is in the taxonomy of Rubiaceae. 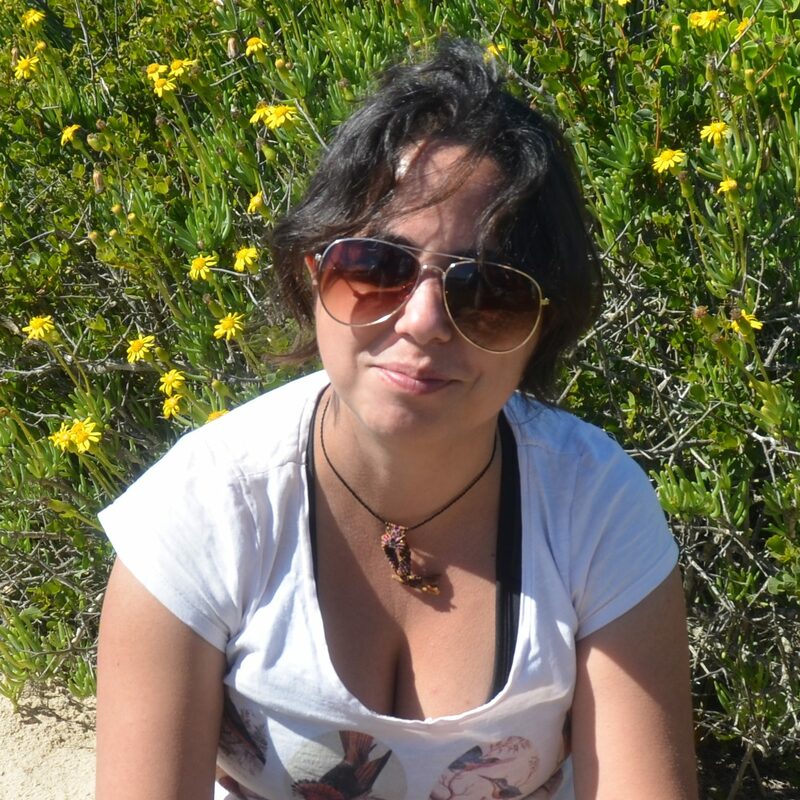 She did PhD hosted at Universidade Estadual de Campinas (UNICAMP), Brazil, under the main supervision of Luiza Kinoshita, working on the Systematics and Biogeography of Manettia (Rubiaceae), and co-supervised by Alex Antonelli and Claes Persson in Gothenburg. Ylva worked as a research assistant for the Antonelli Lab. Ylva worked as a research assistant for the Antonelli Lab. She has a Master of Science in Biology and has studied relationships in the plant genus Muscari. Narjara was a PhD student working on colonisation in the Neotropics. Narjara has experience the taxonomy and ecology of Orchidaceae. She is particularly interested in the colonization of island environments, especially within the Neotropics. She finished her PhD at the National Museum of Federal University of Rio de Janeiro (Brazil), under the supervision of Dr. Ruy Alves and Dr. Sérgio Ricardo Sodré with collaboration of Alexandre Antonelli. The title of her thesis was “Phylogeny of Polystachya estrellesis (Jacq.) Garay & Sweet (Orchidaceae) and molecular evidence of colonization of the Trindad’s Island”. Rose defended her PhD in the systematics, taxonomy and evolutionary biogeography of Neotropical Apocynaceae (supervised by Luiza Kinoshita and André Simões at UNICAMP and co-supervised by Alexandre Antonelli). Maria was a PhD student of the genus Chomelia Jacq. (Rubiaceae). Maria do Céo Rodrigues Pessoa was a PhD student at the Federal University of Pernambuco, Brazil, under the supervision of Maria Regina Barbosa, and co-supervised by Alex Antonelli and Claes Persson at the University of Gothenburg. She was also a biologist at the Lauro Pires Xavier Herbarium (JPB), at the Federal University of Paraiba in Brazil. The purpose of her doctoral project was to perform a molecular phylogenetic study of the genus Chomelia Jacq. (Rubiaceae) and a taxonomic study of the Brazilian species. Amber was a student interested in paleoecology, palynology and the evolution of species. Amber did an extended BSc in interdisciplinary studies, with the focus on biology, at the University of Amsterdam. Her project aimed to reconstruct the origin and evolution of the plant genus Nitraria (Nitrariaceae) on the Tibetan Plateau, with the help of both pollen morphology and molecular data. She collaborated with the Antonelli lab and Heidelberg University and is under the supervision of Carina Hoorn, Alexandre Antonelli and Andreas Koutsodendris. 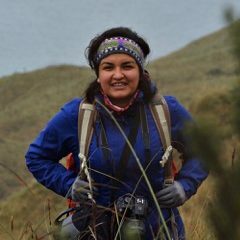 Her main interests are paleoecology, palynology and the evolution of species and how climatic processes such as mountain uplift, sea retreat and global warming or cooling affect this evolution. She started her masters at the University of Amsterdam in September 2016. Fernanda was a post-doc in plant systematics. 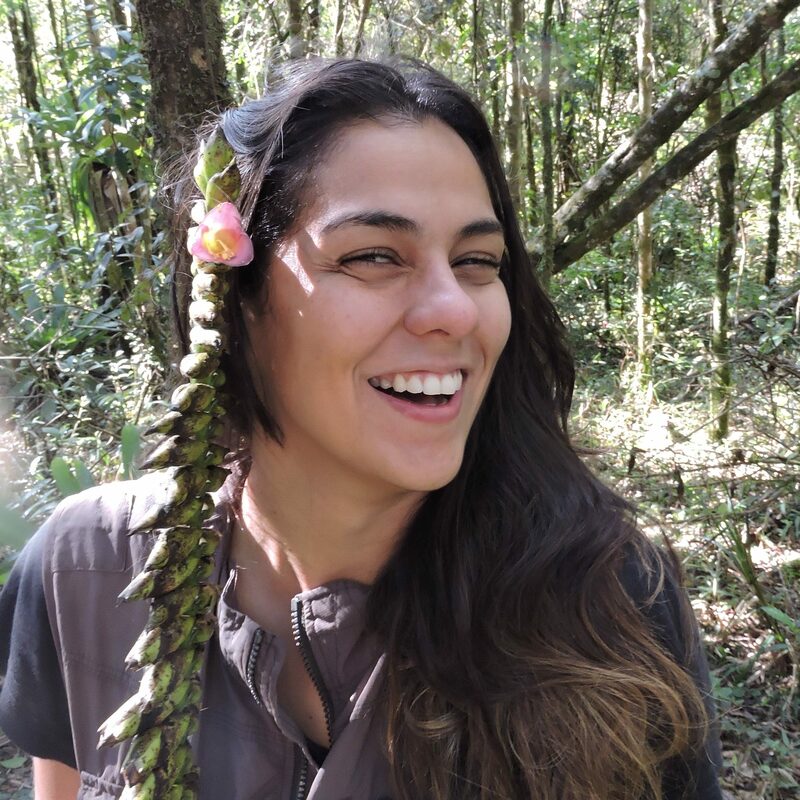 Fernanda Calió is a botanist interested in investigating general patterns of evolution within the Neotropics, and also studying the systematics of Gentianaceae and Rubiaceae. 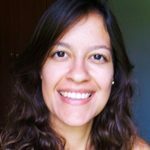 She finished a post-doc in the Plant Systematics Lab at Universidade de São Paulo, developing her studies under the supervision of Dr. Lúcia Lohmann with collaboration of Alexandre Antonelli and his team. She is now a full Professor at Federal University of Sao Carlos in Brazil. 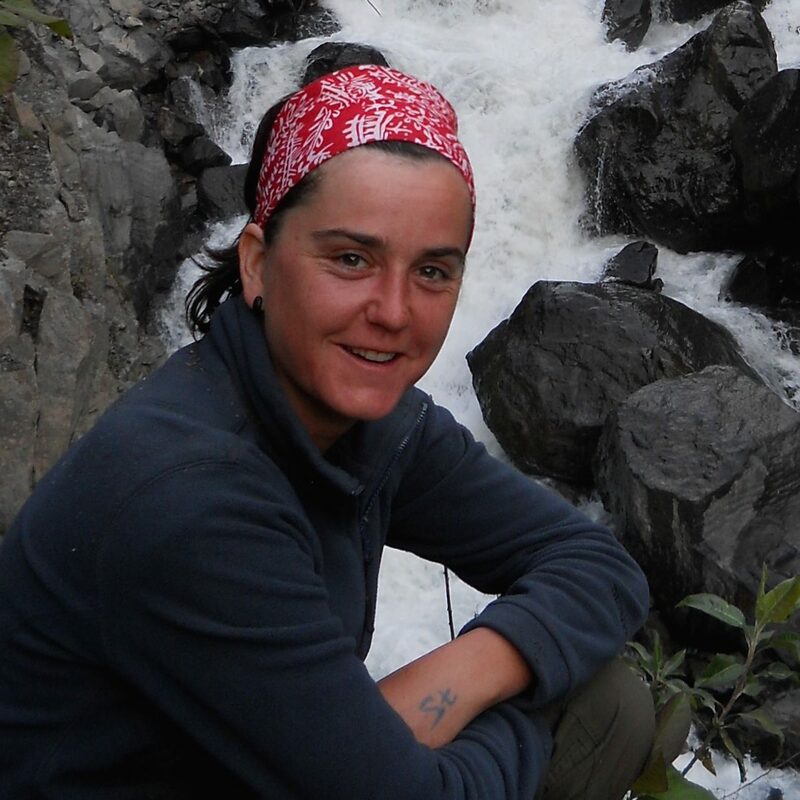 Camila is a biologist with an interest in ecological questions about the Amazon. She did her Master’s degree in the Instituto Nacional de Pesquisas da Amazônia, INPA working with the impact of past fire in flooded forest in birds. She worked with phylogenetics analyses and landscape genetics of Elaenia ruficeps (Aves – Tyrannidae). 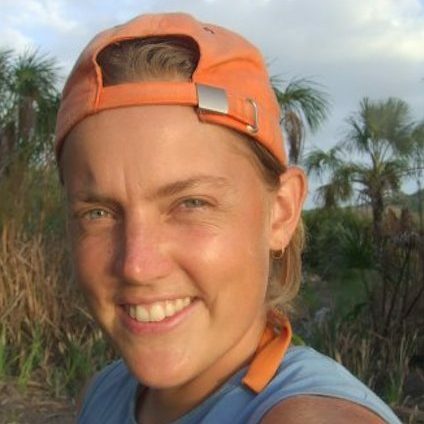 She was a PhD student at the University of Gothenburg under the main supervision of Alexandre Antonelli and she worked on the hidden diversity of the Amazon using environmental DNA. Her project had the goal to quantify the diversity of the Amazon with samples of soils, litters and insects and to compare the different forest types: várzeas, igapós, terra firmes and campinas. Suzette was a PhD student working on pollen records in South America. Suzette is a biologist with a strong biogeographical background and interest. She aims at integrating knowledge from the paleoecology, biogeography and landscape ecology. She has been implementing GIS and Remote Sensing tools to a wide range of research questions in Venezuela, Colombia and the Amazon basin. She was a PhD student working at the Institute for Biodiversity and Ecosystem Dynamics, the Netherlands. Her research was focused on spatial modelling of biome responses through time based on fossil pollen records in South America. Therefore she updated the site compilation of the Latin American Pollen Database. She worked on the multi-site and multi-proxy approach for improved spatial understanding of past biome responses. Gustavo was a PhD student interested in the Neotropical genus Baccharis (Asteraceae). Gustavo finished his PhD in systematics, evolution and biogeography of the Neotropical genus Baccharis (Asteraceae), supervised by José Rubens Pirani (USP) with the collaboration of Alexandre Antonelli. During the time spent in Gothenburg, he looked for the implementation of up-to-date phylogenetic and biogeographical methods proposing and testing hypotheses about the evolution of morphological, biological and ecological characters within the genus and contextualizing the results with the biogeography and the history of the biomes in the Neotropical region. Carla was a PhD student doing a phylogeny of tribe Cinchoneae. Beatriz was a PhD student working on the evolution and taxonomy of bromeliads. 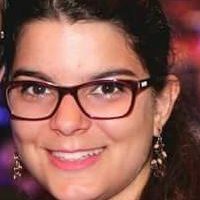 Beatriz was a PhD student at Museu Nacional from Universidade Federal do Rio de Janeiro, Brazil. She worked on the systematics, taxonomy and morphology of Vriesea. In collaboration with The Antonelli Lab, she aimed to reconstruct the phylogeny of the genus using RAD-seq data. Fernanda was a PhD student studying the taxonomy of Senecioneae. Fernanda has experience in different groups of Brazilian Asteraceae. During her MSc studies she worked on the taxonomy of Vernonieae – Sipolisiinae. Her current interest is in the taxonomy of Senecioneae. She did her PhD hosted at Universidade Federal de Minas Gerais (UFMG), Brazil, under the main supervision of João Aguiar Nogueira Batista, working on the Systematics and Taxonomy of Senecio (Asteraceae), co-supervised by Alex Antonelli in Gothenburg. Alex completed his PhD in 2018. 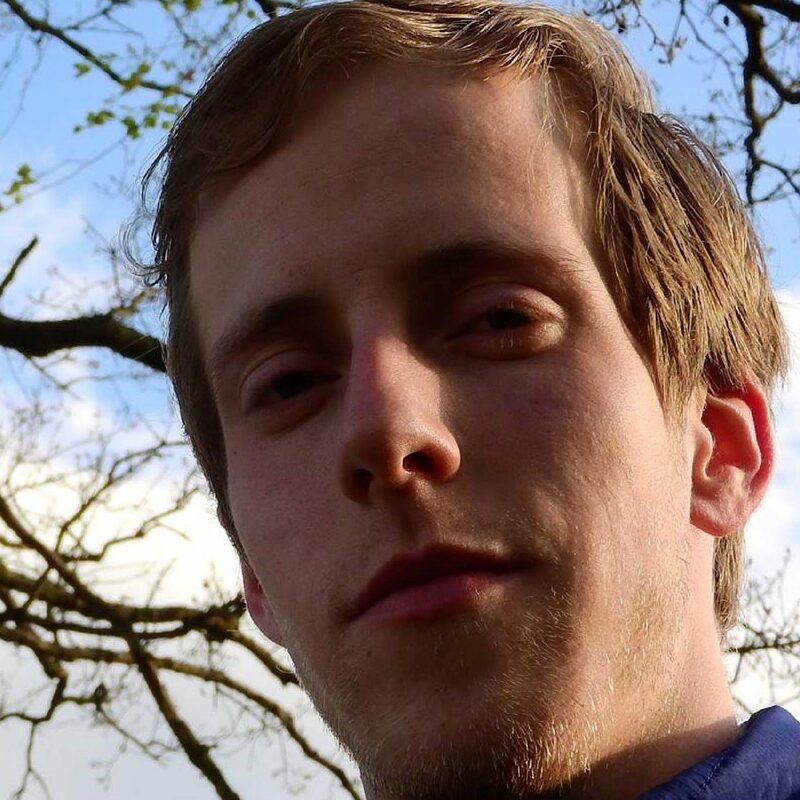 Alex’s thesis title was: “Big data insights into the distribution and evolution of tropical diversity.” After completing his thesis, he left our lab to pursue post-doctoral research at the iDiv centre in Leipzig, Germany.